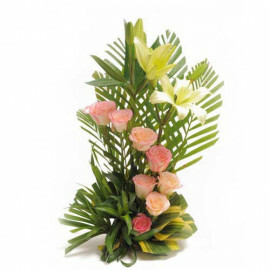 We all live in a busy world and hence, it is very difficult to meet with all your friends and families regularly. 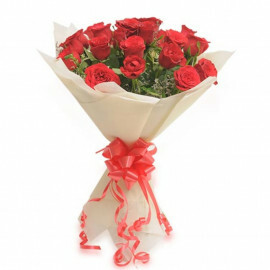 We at Myfloralkart offer you the perfect service to help you maintain a healthy relationship with your loved ones. 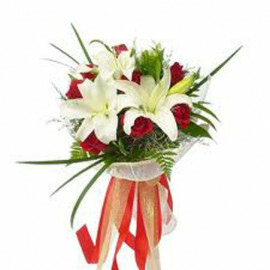 We have set up our business in the city of Howrah, which is one of the most important cities in West Bengal and is located adjacent to the city of Kolkata. 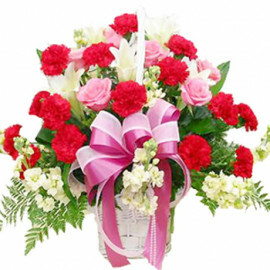 Flowers is one of the best and traditional ways to express your love and at Myfloralkart, we send flower to Howrah, which can be availed by anyone. 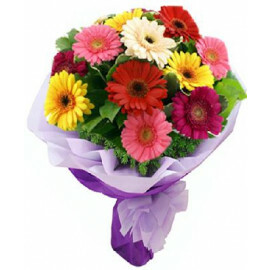 The flower shop in Howrah offers you a range of flowers and orchid from which, you can make your choice. 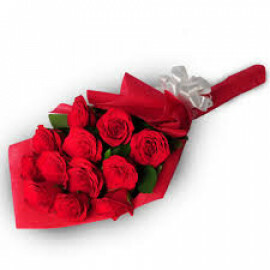 Besides that, we have range of gifts that you can choose from and we can send gifts to Howrah. 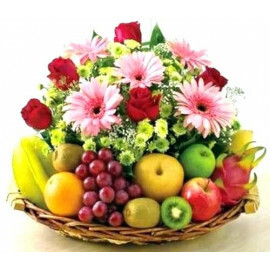 Nowadays, a wide range of people has the fascination to use online shopping facility, which allows them to buy products for themselves and for others just by sitting in the house and choosing by seeing the picture on the computer screen. 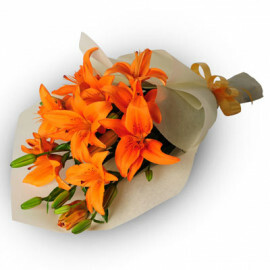 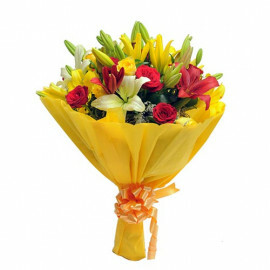 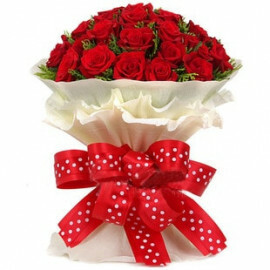 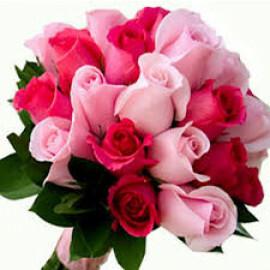 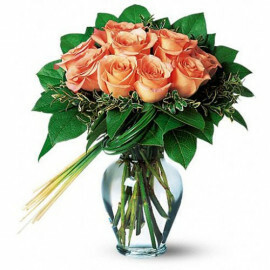 Our online flower delivery in Howrah can help you to enjoy the benefits of e-commerce service. 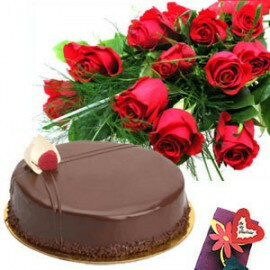 Our shop also sells cakes that you can buy for the birthday and various other occasions. 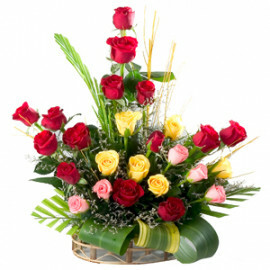 Hence, suing our service you can send cakes to Howrah. 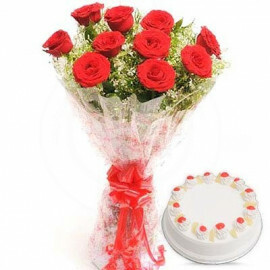 This service also can be availed using online system and hence you can use online cake delivery in Howrah. 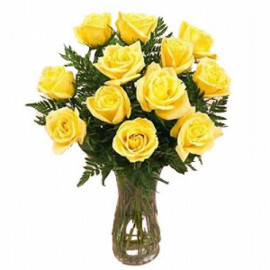 Similarly, if you want to send gifts to your loved ones on their birthdays or any anniversary occasions you can send those by using our online gift delivery service in Howrah, even staying from a very far distance. 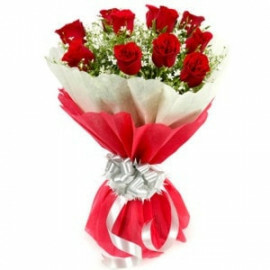 We also have a special service, which is called the same day delivery service. 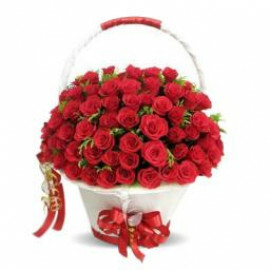 With a little extra payment you can order get the delivery within the same day. 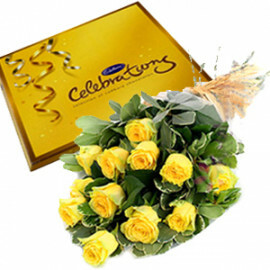 All our products can be availed using this special service. 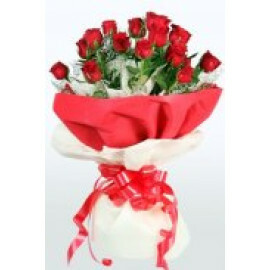 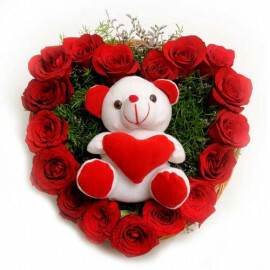 Overall the online flower delivery service in the city of Howrah has gained immense popularity. 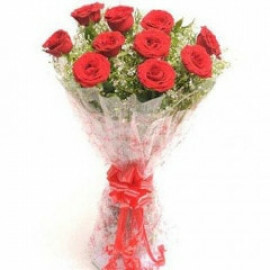 At special times like during valentine day, Diwali or any other festive time, we have special offers to attract new buyers and gain the maximum profit.